Would you like to approach 2019 feeling more confident in speaking up, sounding good, getting your story straight? 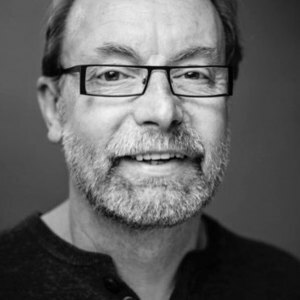 Would you like to approach 2019 feeling more confident in speaking up, sounding good, getting your story straight? 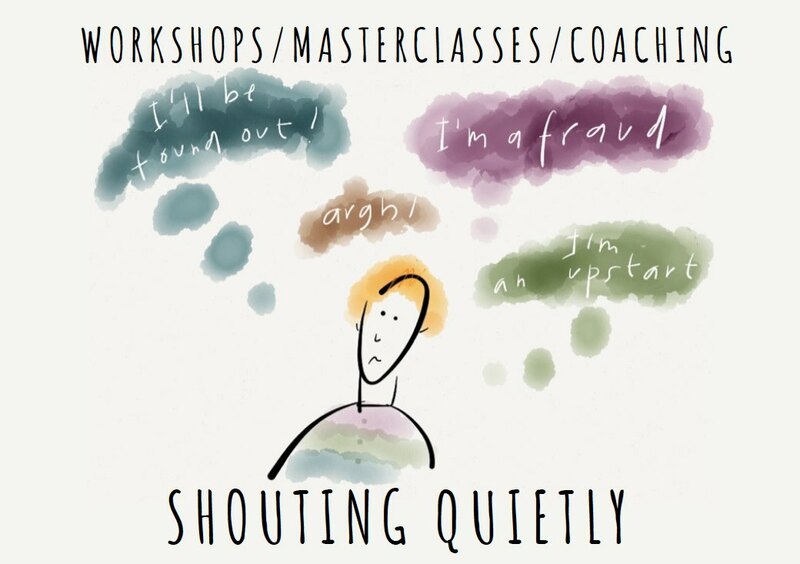 Shouting Quietly is my signature coaching programme - it helps you identify what really matters in terms of your personal values, beliefs, skills, knowledge and experience - the things that give meaning to communication - and shows how to use those building blocks to connect with others in significant ways. It digs deep into the fears and concerns associated with speaking up and provides clear strategies for working with them. The programme is a combination of 1-1 coaching (you can opt for 4, 6, or 8 hours) plus coaching tools and exercises to explore in your own time. It's designed to build your confidence in easy steps at a pace you can manage yourself. The coaching is delivered as a combination of face to face, Skype, email and telephone - whichever combination suits you best taking into account your personal preferences and where you live. After my sessions, people start to speak up. They gain confidence from knowing how to sound good without being shouty, arrogant or pushy. This makes a huge difference. If this sounds good to you, contact me via my profile link. N.B. 6 or 8 hour options can be paid for in instalments.